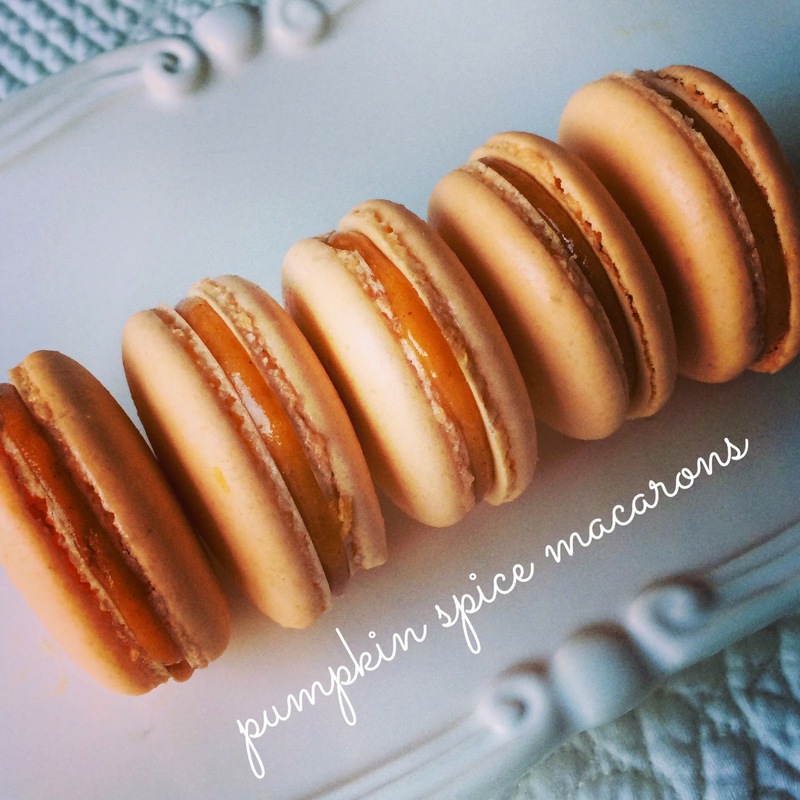 Lisa loves John: Pumpkin Spice Macarons! 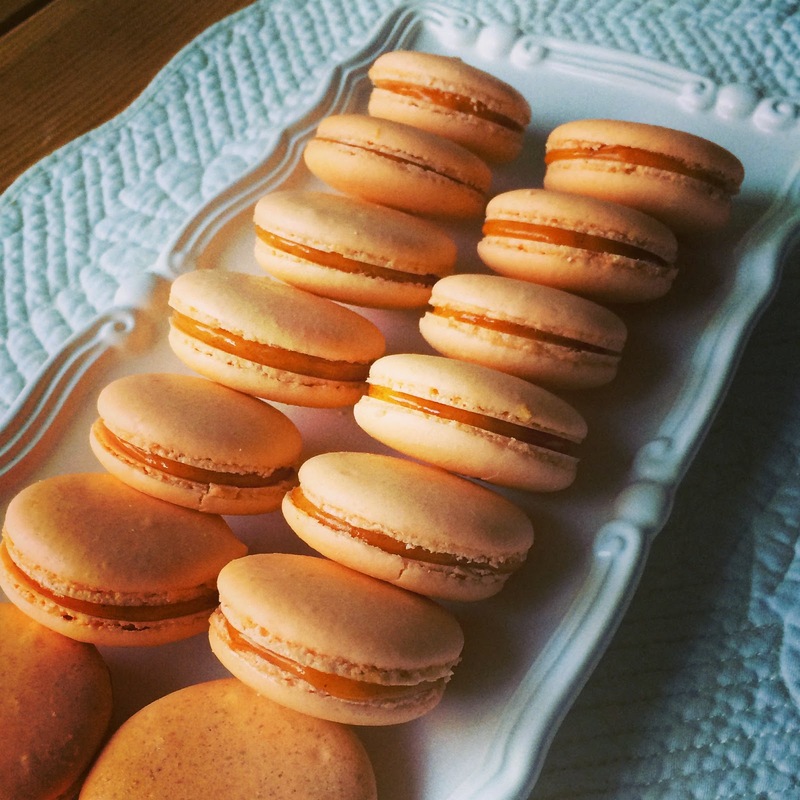 I really need to give making macaroons a try, they are so yummy, but they do look challenging - I'm taking your word for it, perhaps this weekend - my husbands away and I'll have time! Oh wow, you are talented!! What a great dessert! 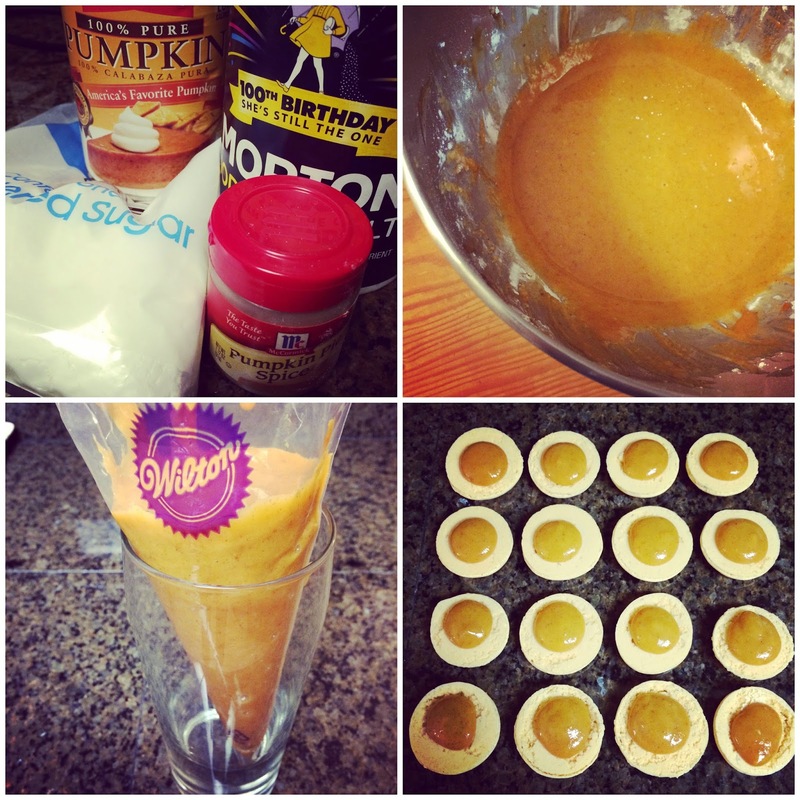 I made just regualr pumpkin ones...I want to try your filling! Oh my gosh I think you've just outdone yourself here - these are incredible!! They look perfect so them must taste amazing as well! Wow those look amazing!! I need to take the time to try them sometime! You are so talented! I kind of want to recreate these although I don't think they would turn out near as beautiful as yours! These look gorgeous! I can't get over how professional they turned out - well done! They look divine. You are a baking queen. Um...WHAT!? These are beautiful and perfect in every single way! This reminds me of france. :) Thanks so much for this recipe!